Happy December everyone, I'm so excited for all the cool stuff happening this month for us demonstrators. I have some very special VIP customers whom I'd love to join me as a demonstrator; whether you become a demo just for the discount or maybe consider making into a business venture, Stampin' Up has something special for you. Starting December 5th all demonstrators can start their "pre-order" for our next campaign "Occasions" - this starts on Jan. 3rd for everyone else but as demos we get to order stuff early so we can make samples and share with our customers. I have to admit I LOVE getting the stamp sets I want early so I can create and design to my heart's content. This allows me ample time to get the most out of these cute new sets and also lets me design my in person and online classes for my customers who are VERY important to me. 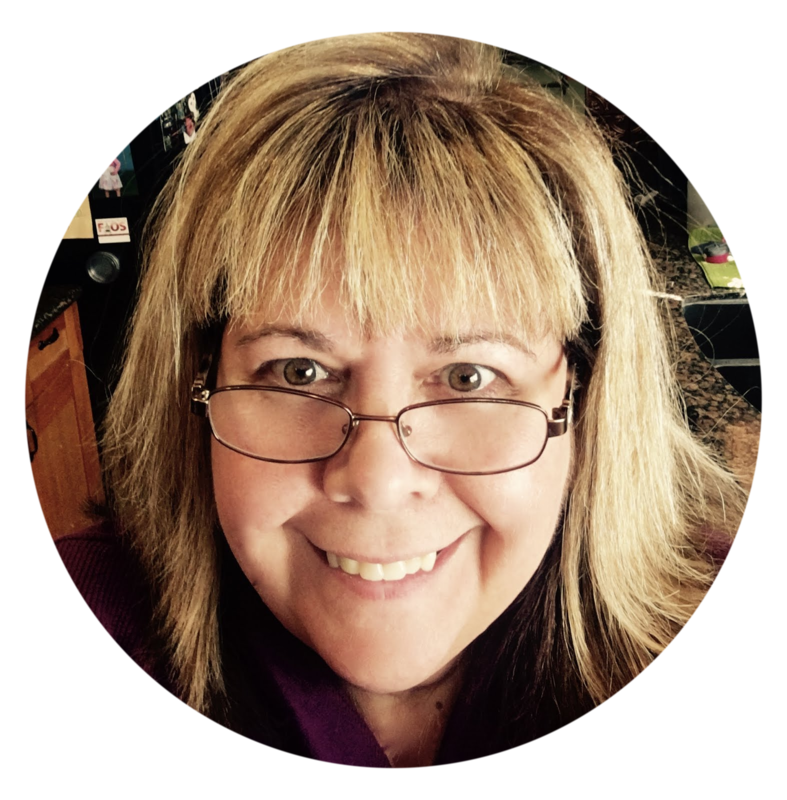 Whether you are my current customer or a customer who has become a member of my demonstrator team, I appreciate you just the same! I love it when my customers join me as a demo because we can have "craft nights" whenever we want, I offer free training to my current team via "zoom dot US" (a cool free online platform) and free video tutorials that I create to help them keep up with current trends and crafting ideas. Plus it is really fun to see them grow and learn and watch their creative style change. 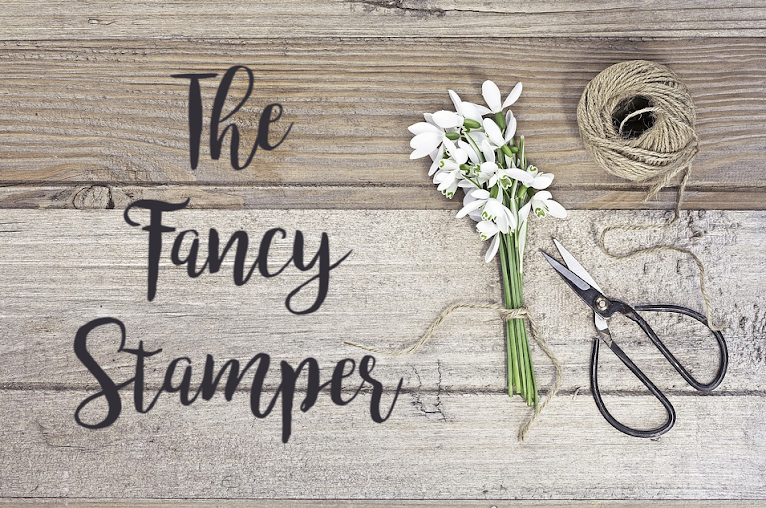 Contact me this month if you are interested in becoming a member of Team Fancy Stamper! For just $99 you can get your choice of stamping supplies from our current catalogs and also some perks that are a surprise. You can always call or text me for more information, don't forget to leave your name and phone number if you happen to call me. I never return hang up calls. (Does anyone?? lol) So my calling/texting number is 951-973-3270 and keep in mind I am in Southern California. If you'd like to sign up online just go to my 24/7 shopping page at www.thefancystamper.stampinup.net and click on the link at the top that says, "Join The Fun!" This will lead you through the steps needed to sign up onto my team. It is very helpful if you have a current catalog handy or your wish list complete with catalog item numbers so you can order your goodies easily.